Are You Looking For A Vermont Web Design Company? 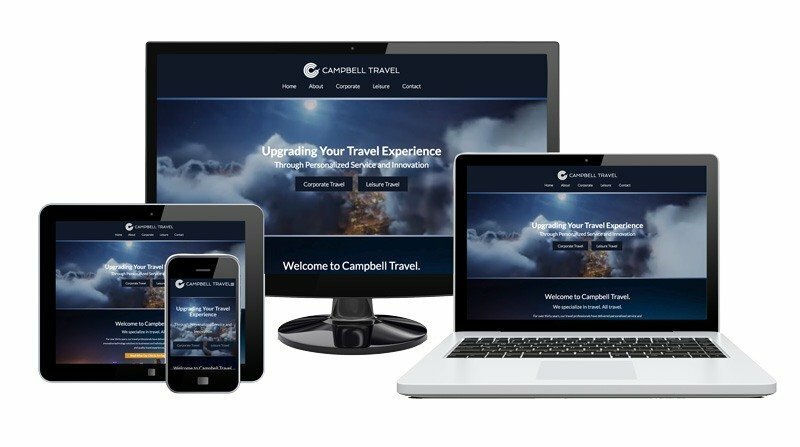 At Breezy Hill Marketing, we design attractive, search engine optimized, and mobile responsive websites that showcase your business and that can reach all corners of the world, 24 hours a day. Breezy Hill Marketing is based in Richmond, Vermont and offers web design services, content marketing, digital advertising, and creative services. We offer complete web design services! For most prospective customers, the first impression of your business they will likely have is through your website. And as with all first impressions, you only have a few seconds to engage positively with your visitors. There are many different ways you can try to attract visitors. With almost 2 million active websites on the internet, you’re going to have to find a way to bring in visitors (and ideally boost your conversion rate). Having a strong brand identity will help customers remember you, and unique imagery helps to establish that brand. By taking your own photos, you are able to take control of exactly what is on your site.